Did you know you can order contacts online and have them shipped to you!!! Click Here to sign in and order your contacts today! 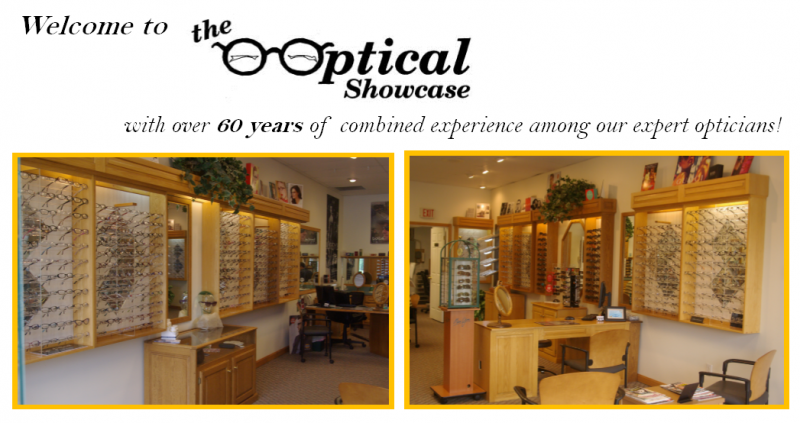 Or stop in and see us for all of you eye care product needs.